K.J. 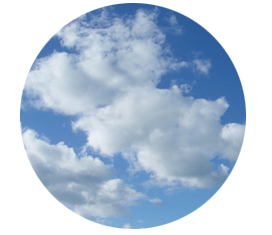 Filtration Technologies Is a leader among filter media manufacturers for its commitment to reducing the environmental footprint of its manufacturing and technical support operations. 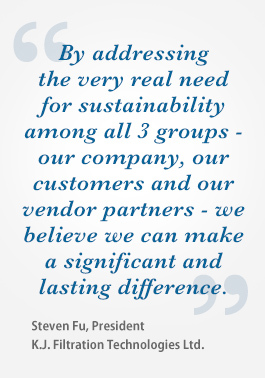 We are also committed to helping our valued customers and vendor partners reach their own sustainability objectives. 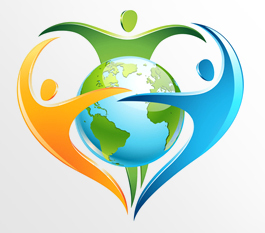 A commitment to reduce packaging volume and packaging weight, and to use recyclable packaging materials, and packaging with recycled content, wherever possible. energy is needed to move air through all of our media.